An upstate New York middle school may have strip searched four 12-year-old black students for appearing “hyper” and “giddy” in the lunch room on January 15. According to The Washington Post, a community group called Progressive Leaders of Tomorrow says that a school nurse and an assistant principal at Binghamton, New York’s East Middle School who suspected the girls of using drugs had three of girls take off their shirts, while a fourth was punished with in-school suspension after refusing to remove her pants and shirt. The group, along with the NAACP, is calling for the school board to fire the school’s principal, assistant principal, and the nurse who performed the searches, along with an end to the strip searches and a public apology. “The children were instructed to remove their clothing, and felt ashamed, humiliated and traumatized by the experience,” read a statement distributed at a recent school board meeting by the Progressive Leaders of Tomorrow. 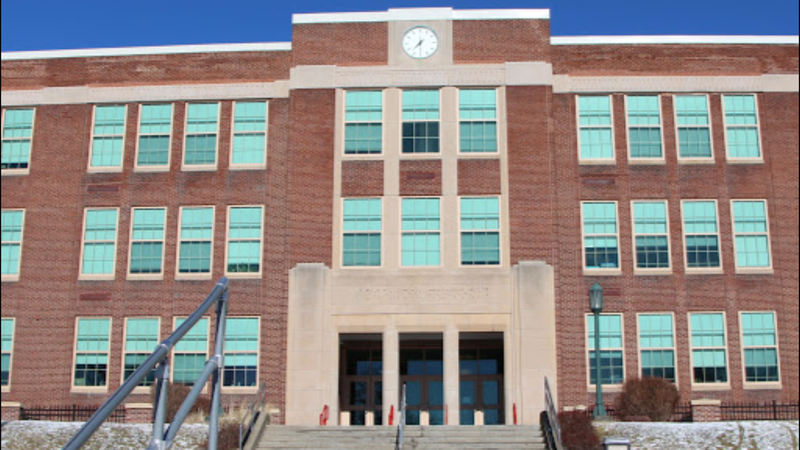 Nearly 200 community members recently turned out for a school board meeting to demand a response to the searches from the district, according to the Binghamton Press & Sun-Bulletin.